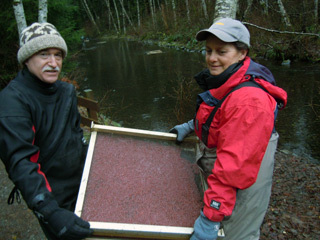 The Campbell River Salmon Foundation provides funding for salmon enhancement projects in the Campbell River area from the Oyster River north to the Salmon River Estuary. Our board of directors are voluntary positions and all our administration functions are donated creating a low overhead that allows for almost 100% of funds raised to be contributed to projects. Our major funding drive is accomplished through our annual dinner and auction held in March of each year. If you are interested in sponsoring the Campbell River Salmon Foundation, either through funding or donation to our annual auction, please contact us at info@crsalmonfoundation.ca. 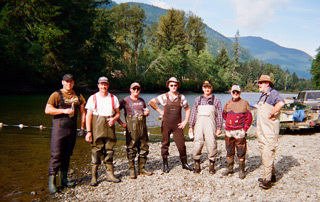 If you are interested in obtaining funding from the Campbell River Salmon Foundation please go to our funding page to see eligibility requirements and contact information. The board of directors meets quarterly at Seymour Pacific Developments.